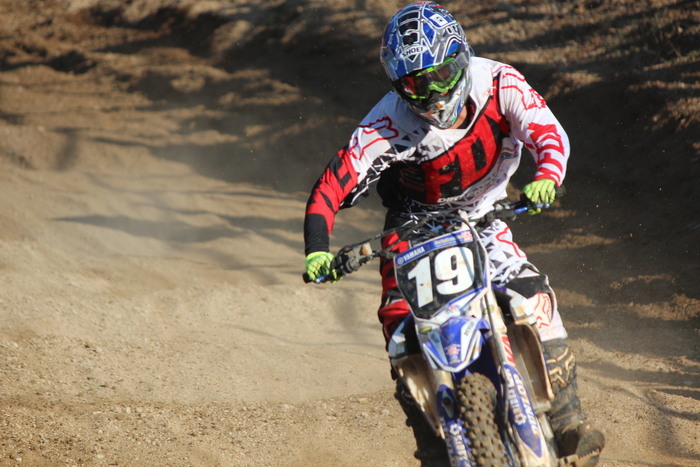 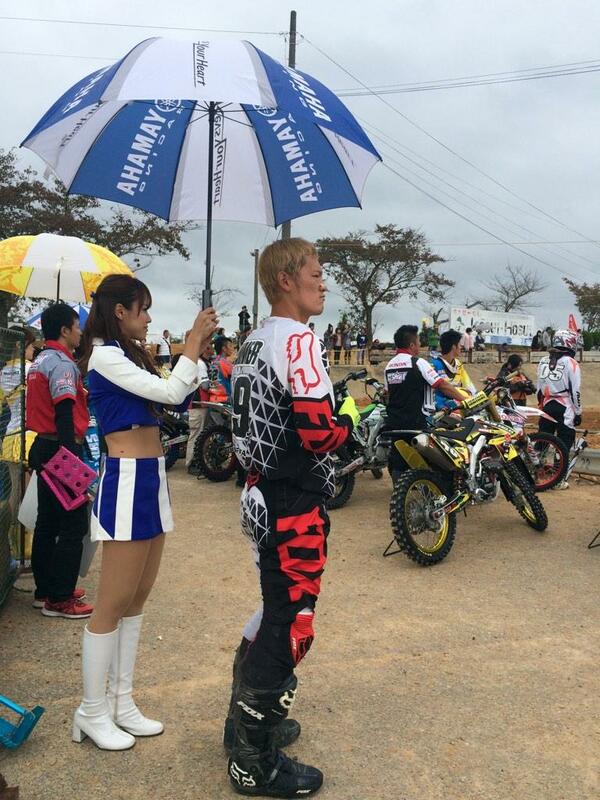 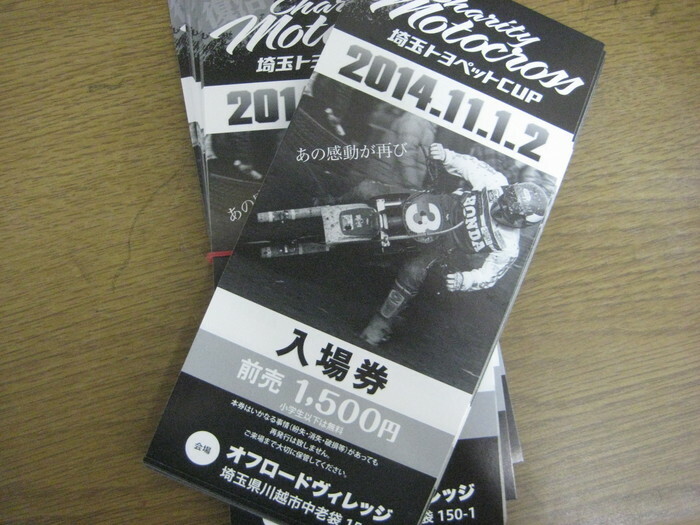 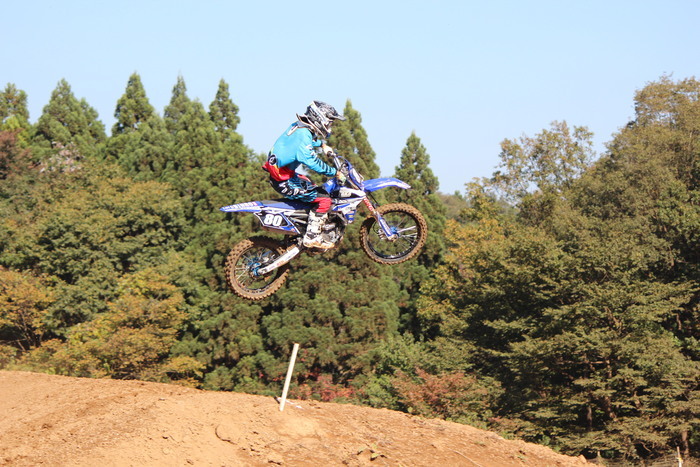 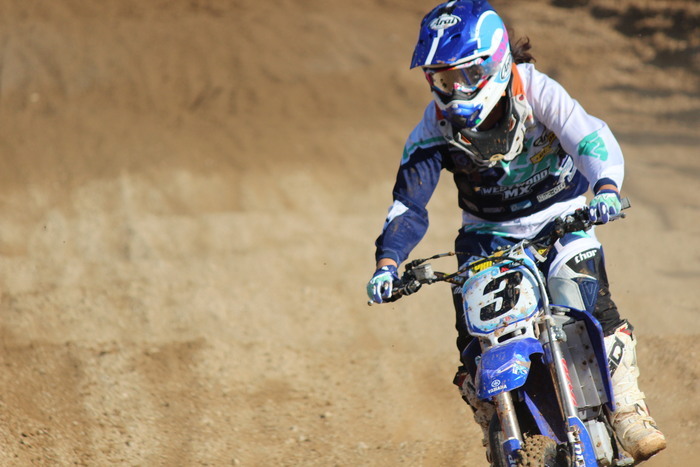 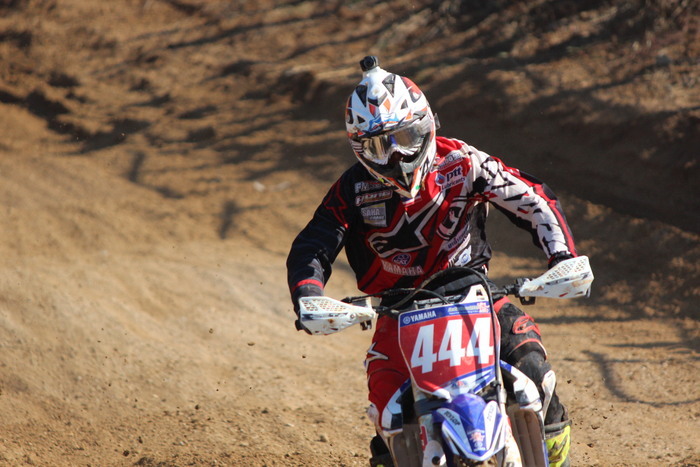 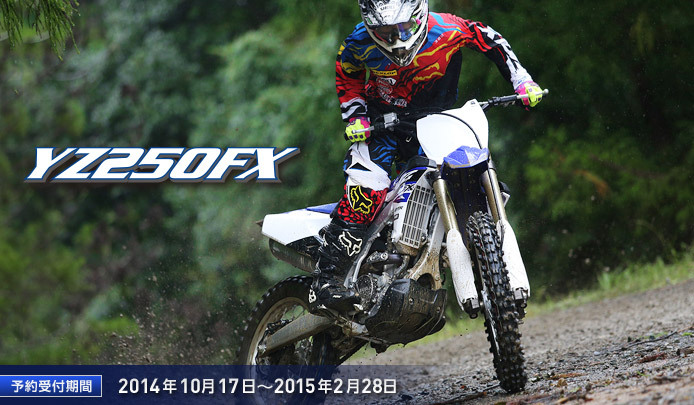 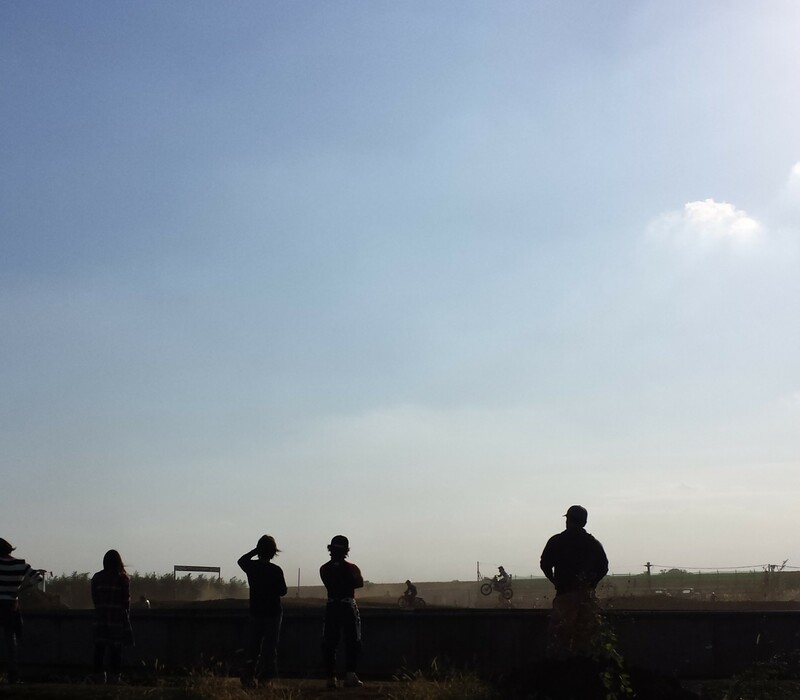 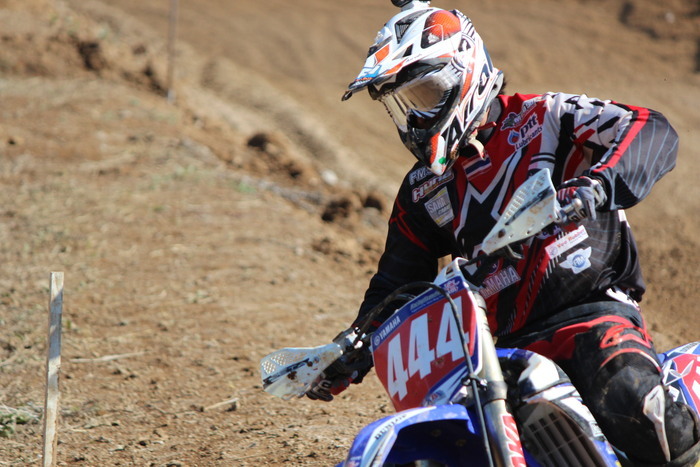 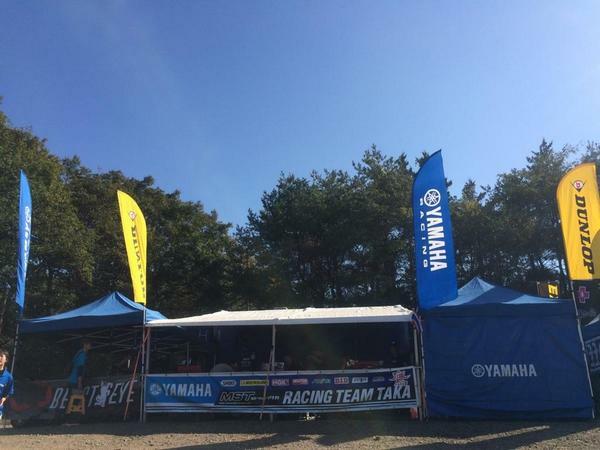 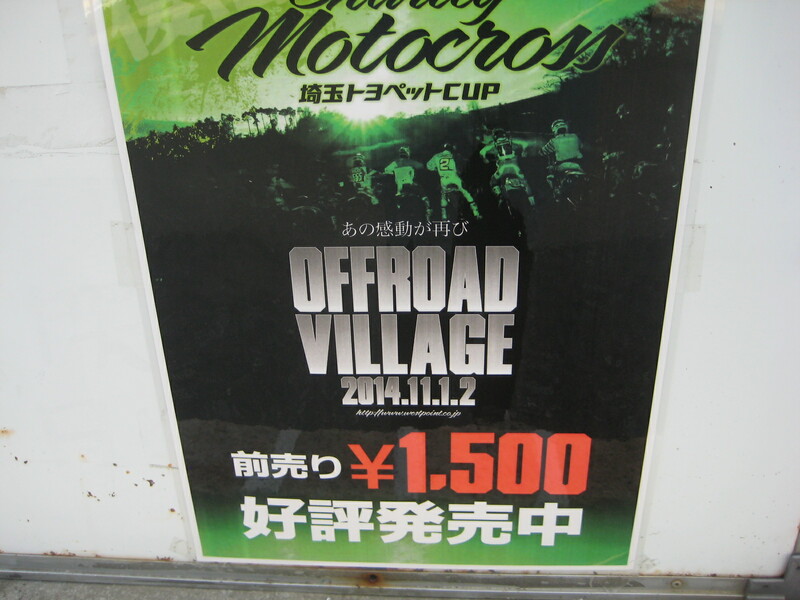 Racing team TAKA is motocross racing team in JAPAN. 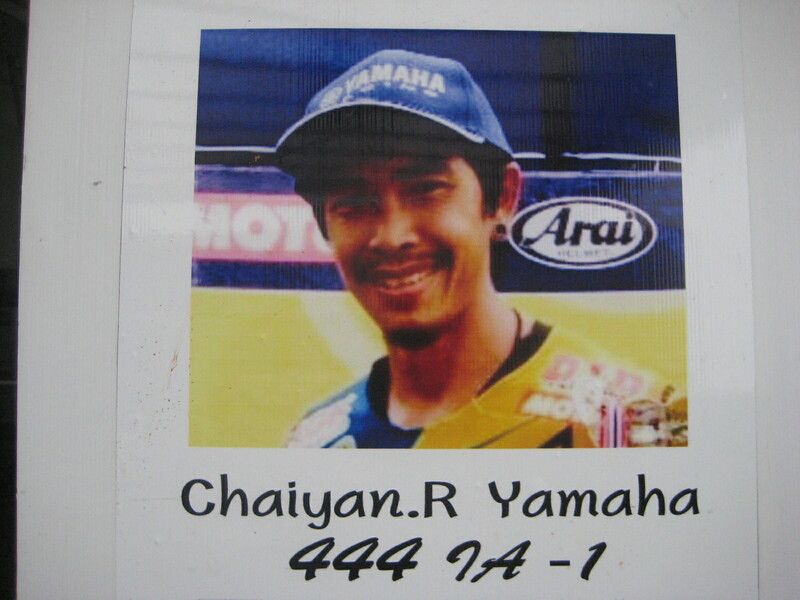 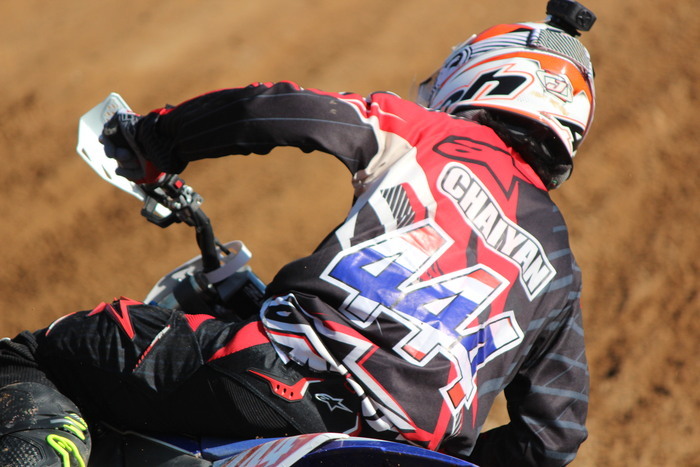 We were able to good experience race with Chaiyan ROMPHAN in SUGO. 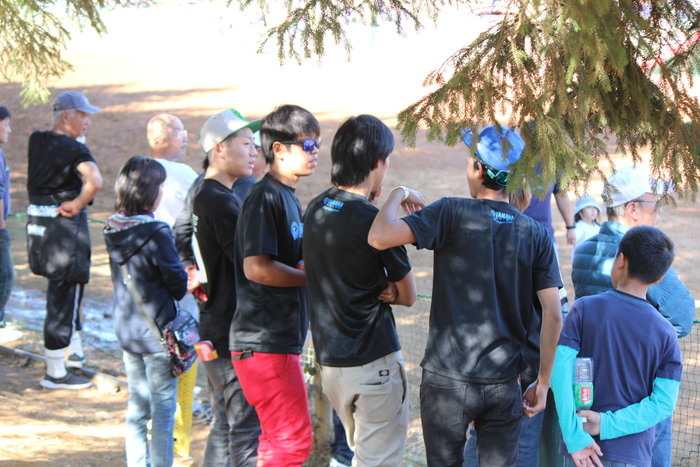 And, We can become friends with him than before. 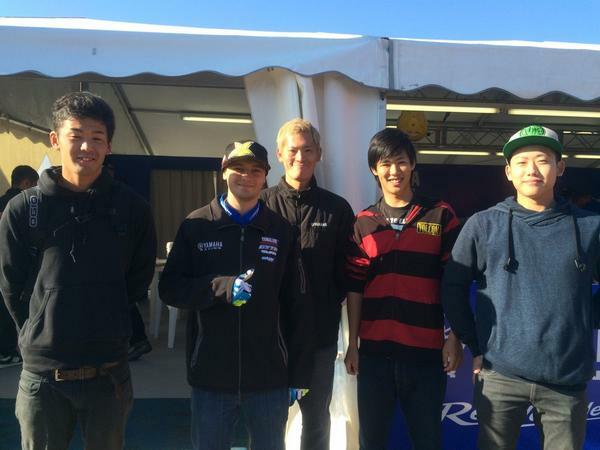 We would like to race together in JAPAN. 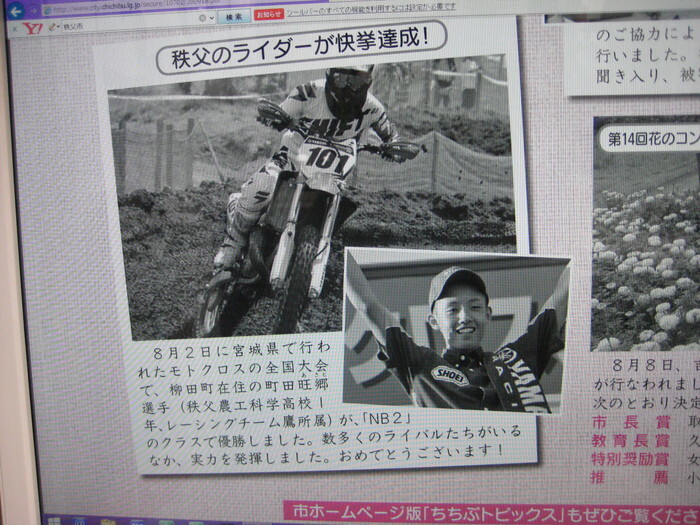 Also, Daiki Kamakura rider from racing team taka . 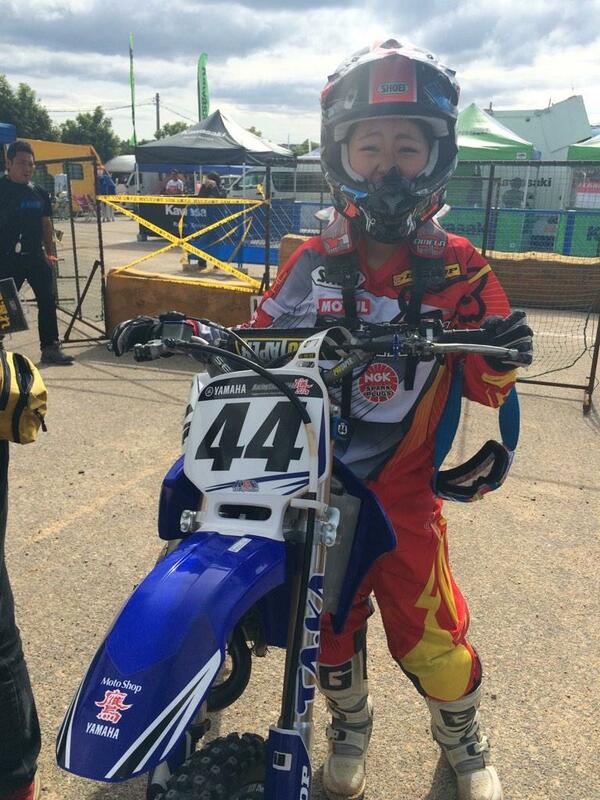 Ladies rider Saya yasuhara, she is ranking No,2 in MFJ Ladies class. 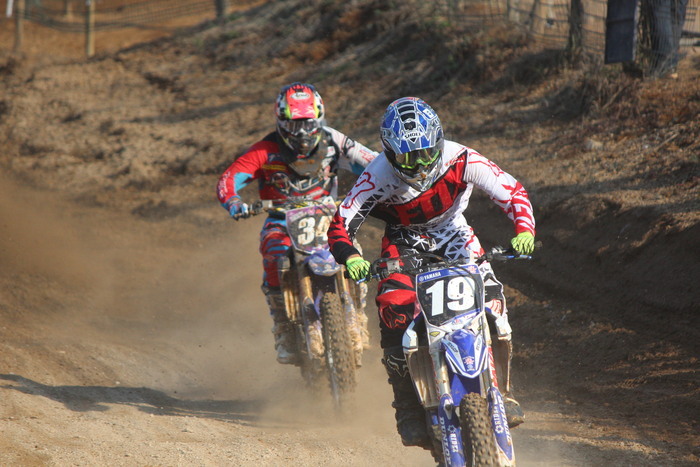 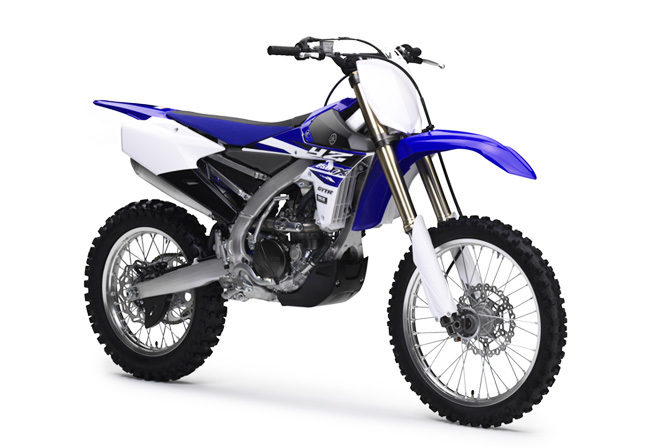 They are going to race in Thailand of Supercross at this weekend.